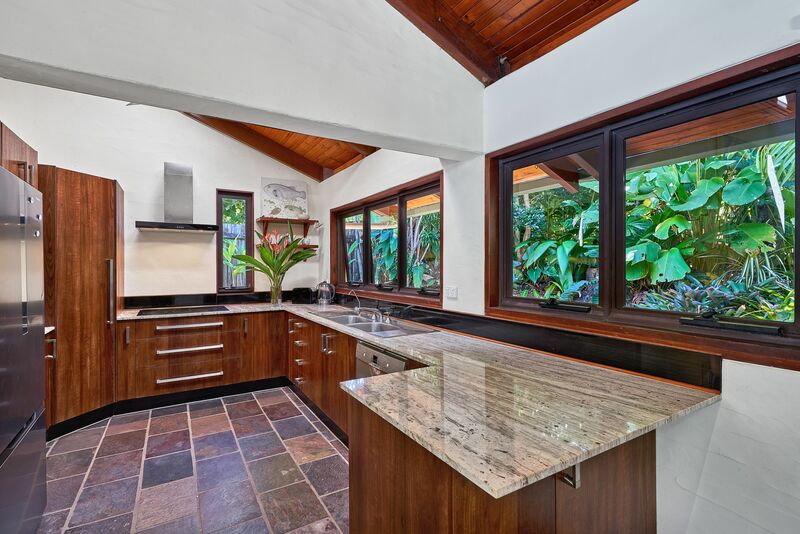 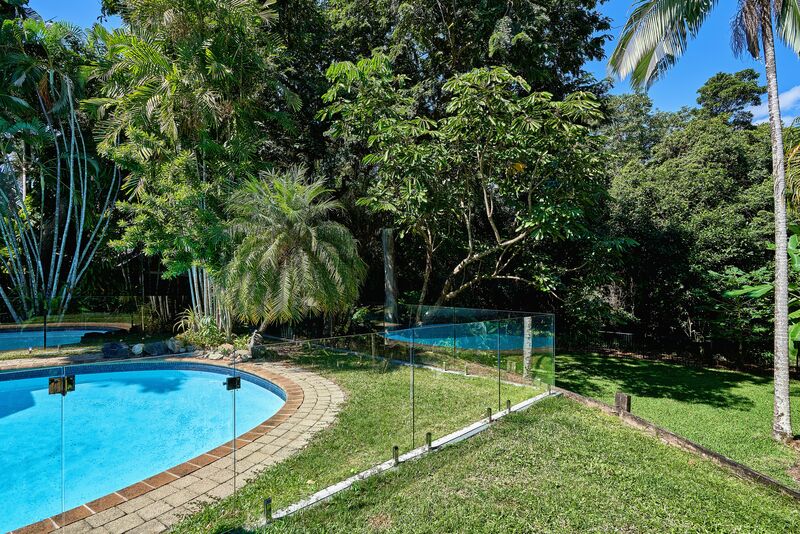 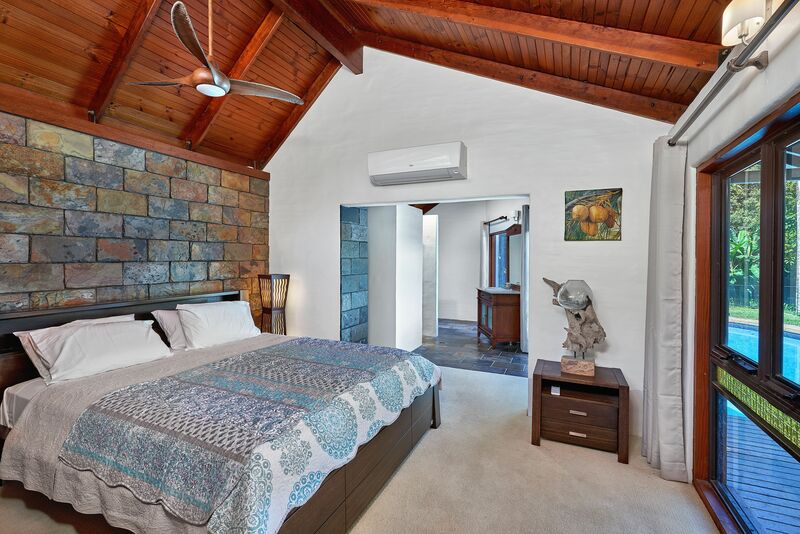 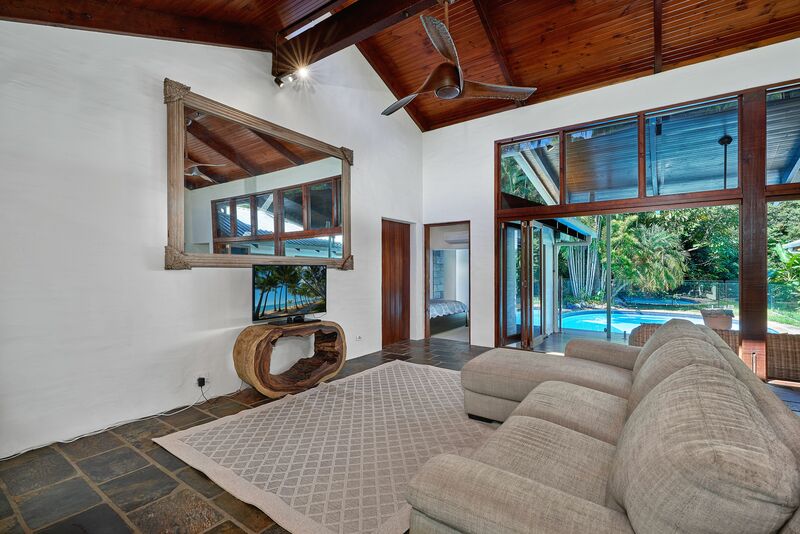 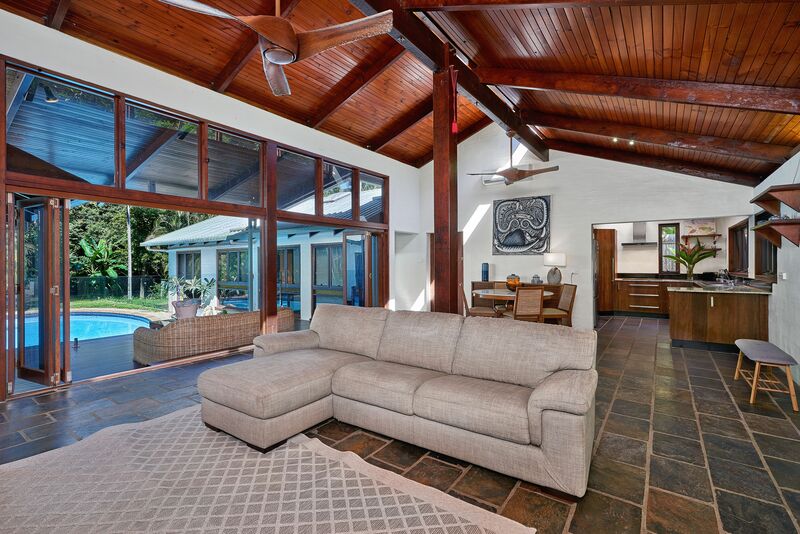 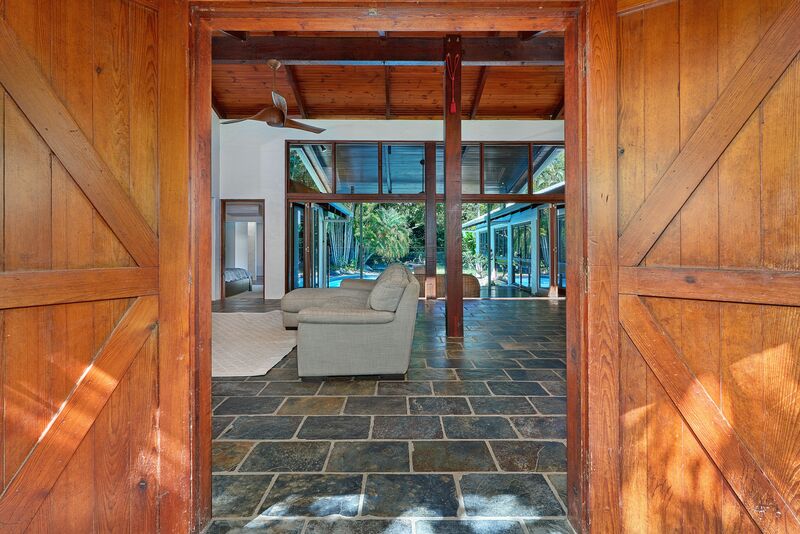 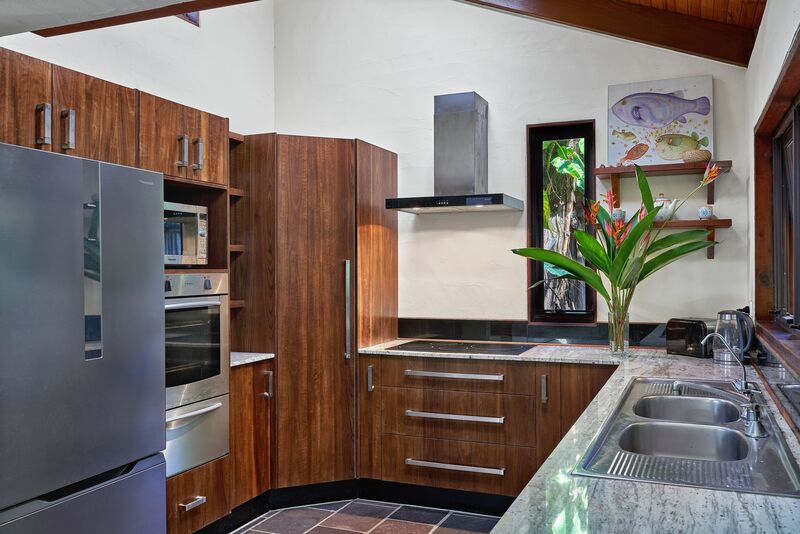 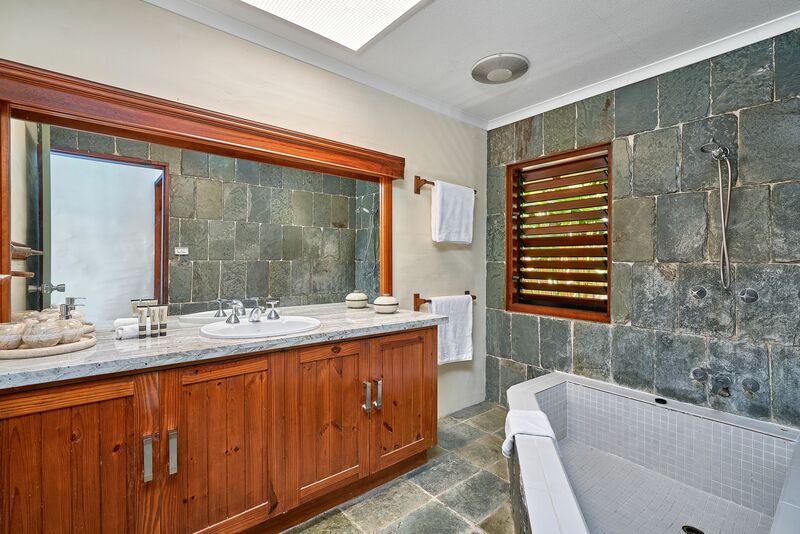 Presenting this fully furnished property in the one of the most prestige streets of Palm Cove. 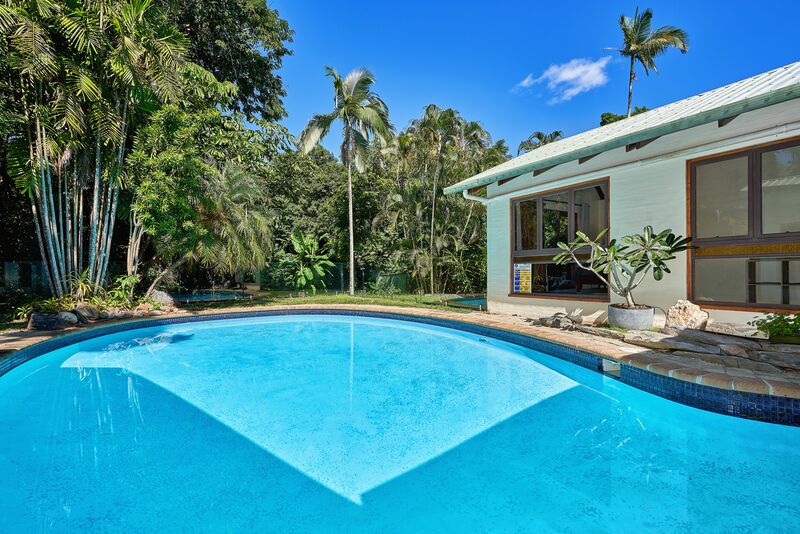 Live the North Queensland lifestyle, walking distance to the palm fringed beachfront with award winning restaurants and cafes. 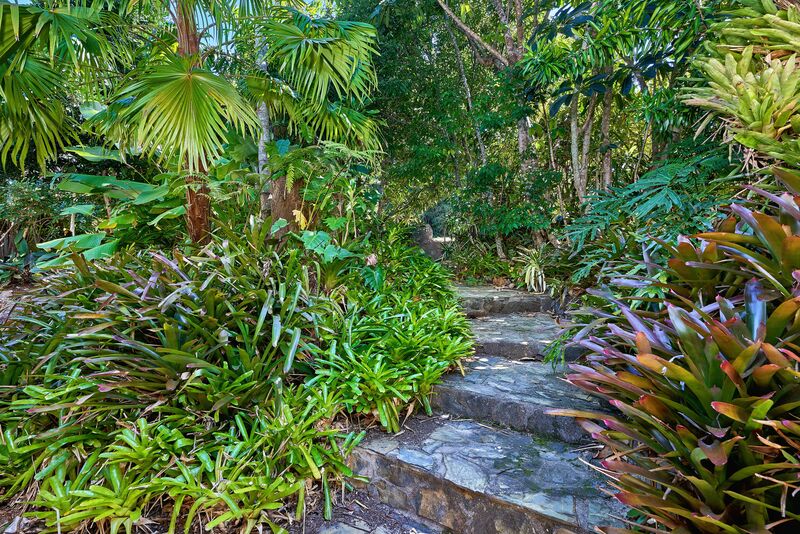 Living in the tropics does not get any better than this! 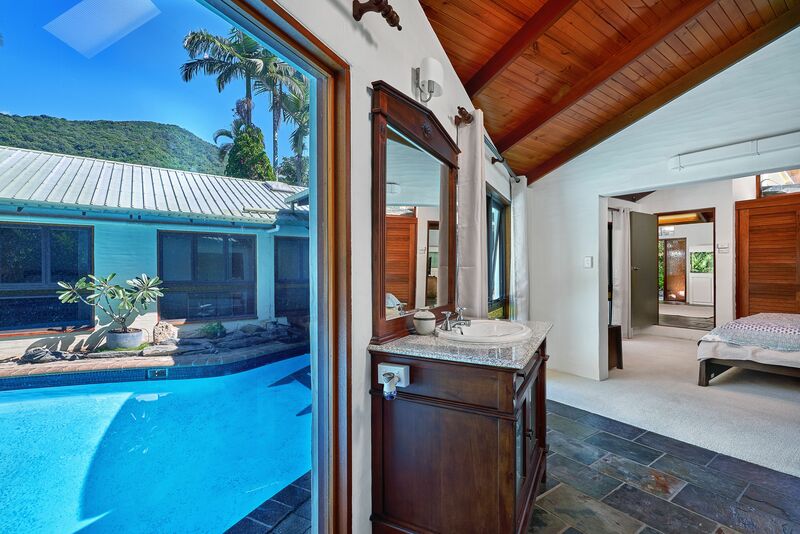 You won't believe what is behind these custom made doors..Enchanting and captivating and positioned in one of the most sought after locations in Palm Cove - This home is nestled in the very last street of Cairns between Ellis Beach and Palm Cove before one of Queensland's most scenic drives along the coast to Port Douglas. 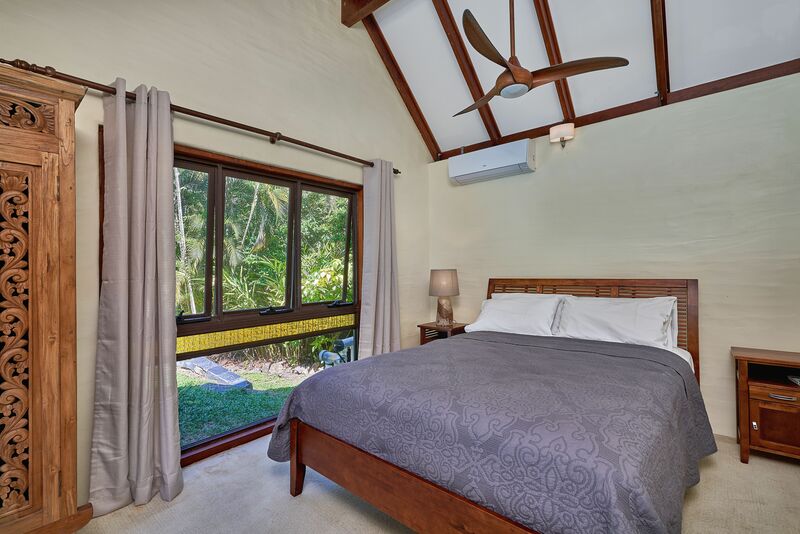 This 3 bedroom character home is so much more than it may appear with the wow factoring hitting you from the moment you walk in and your eyes meet the soaring raked ceilings and perfect indoor/ out integration backing onto a rainforest reserve that offers a perfectly private haven to call home. 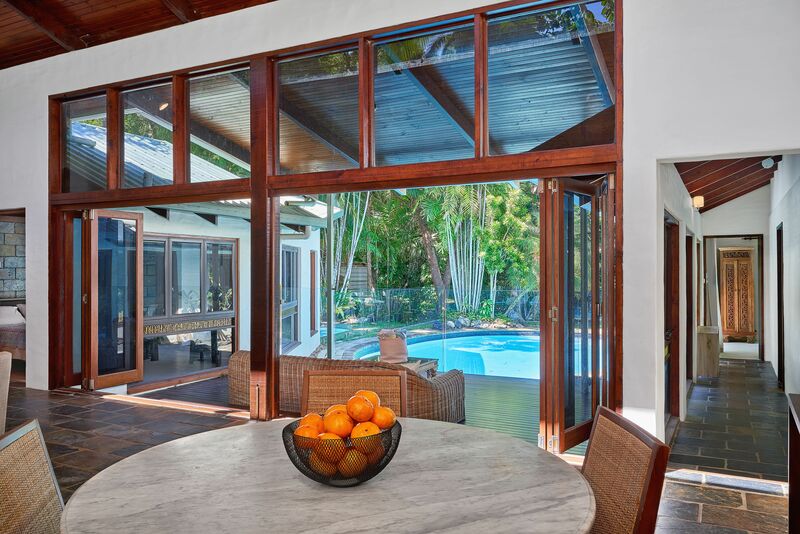 This is truly a unique residence and only a private inspection will reveal all its beautiful features. 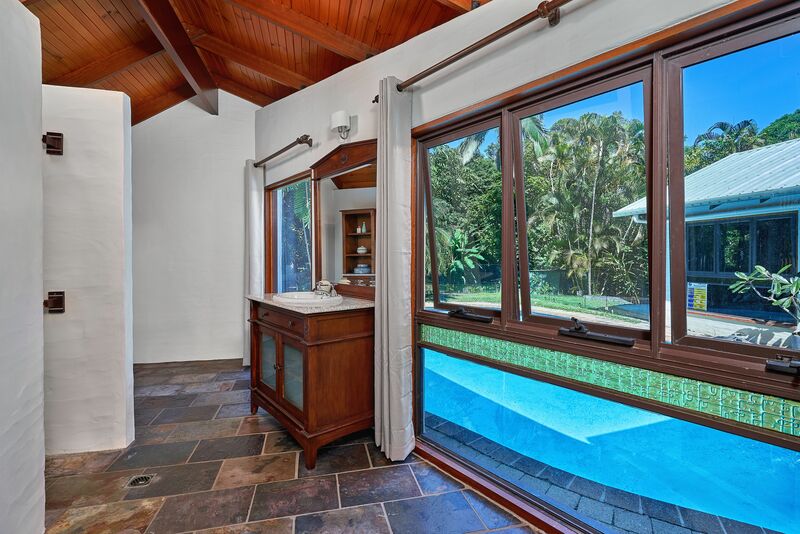 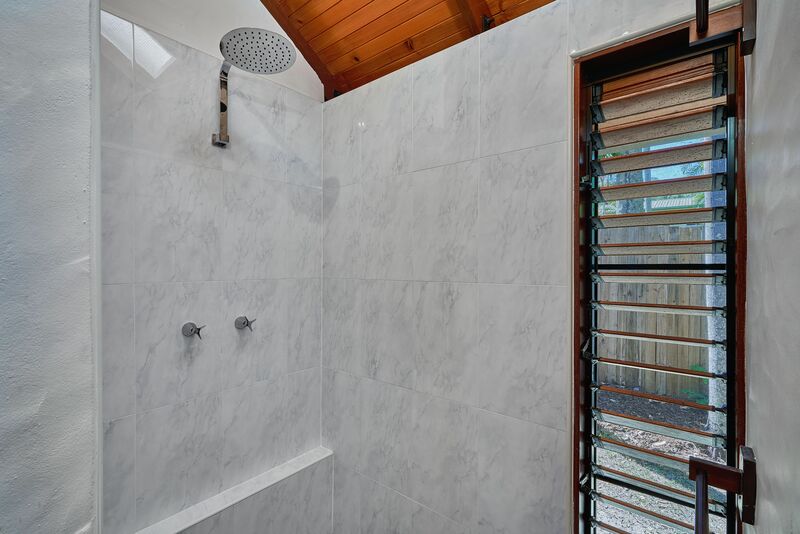 Peace and quiet and privacy is assured within this gorgeous tropical setting with a leafy backdrop you will feel like you are in a resort every day of the week. 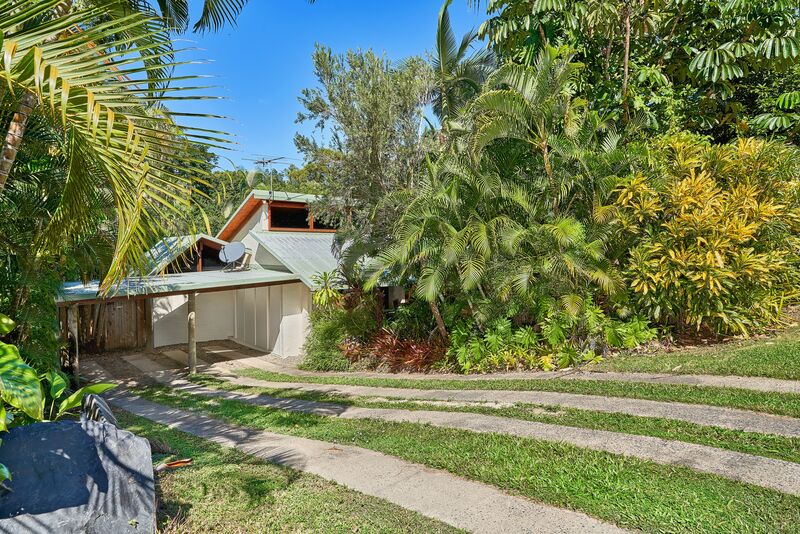 All of this is within a leisurely stroll to Palm Cove Beach and the many award winning restaurants and cafes. 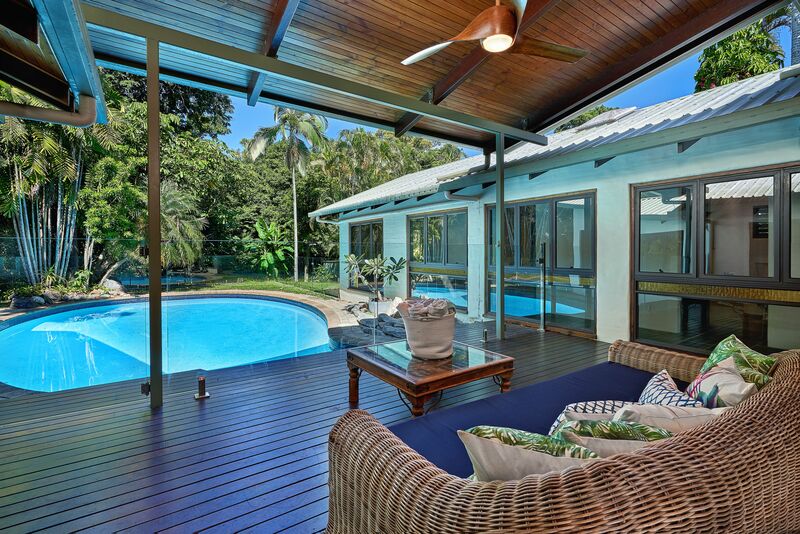 Only 25 minutes to the Cairns CBD 5 minutes to Clifton Beach Shopping Centre. 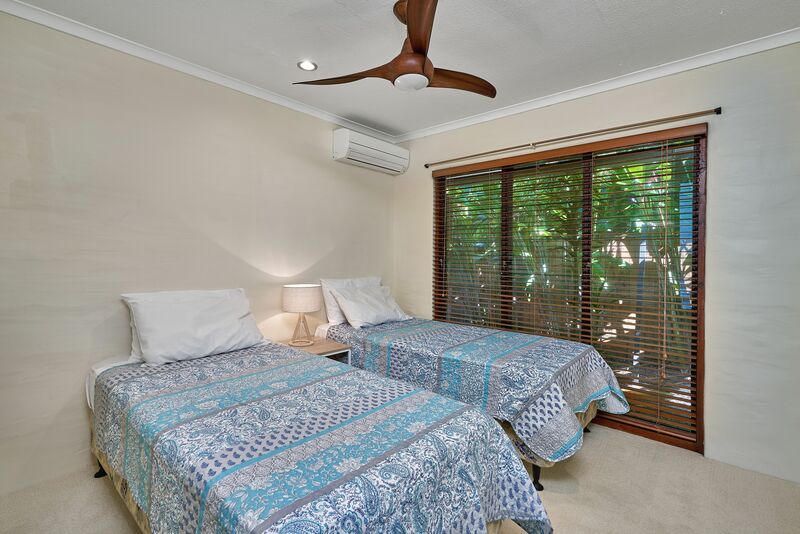 Book your inspection to view on our 24/7 booking portal.